Everyone's favourite kooky family are now on stage in the UK premiere of this spectacular musical comedy from the writers of multi award-winning hit musical Jersey Boys, with music and lyrics by TONY AWARD nominated Andrew Lippa. Heartwarming story... with a twist! 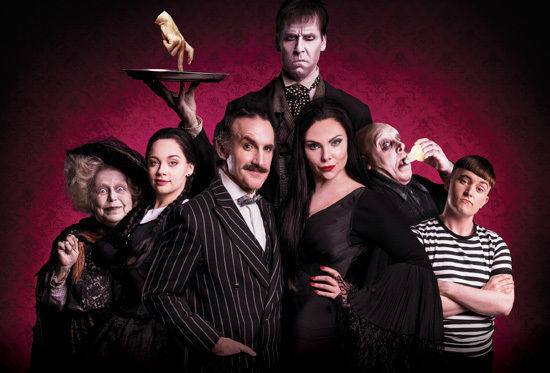 Starring Samantha Womack (BBC 1’s EastEnders, Sky 1’s Mount Pleasant, South Pacific, Guys and Dolls) as Morticia Addams, Les Dennis (Coronation Street, Chicago, Hairspray) as Uncle Fester and Carrie Hope Fletcher (Les Misérables, Chitty Chitty Bang Bang) as Wednesday Addams. Wednesday Addams, the ultimate princess of darkness, is all grown up and has a shocking secret that only Gomez knows. She's fallen in love with a sweet young man from a respectable family. With his cherished Morticia in the dark will Gomez manage to keep his daughter’s secret until the two families meet for a fateful dinner with hilarious consequences? 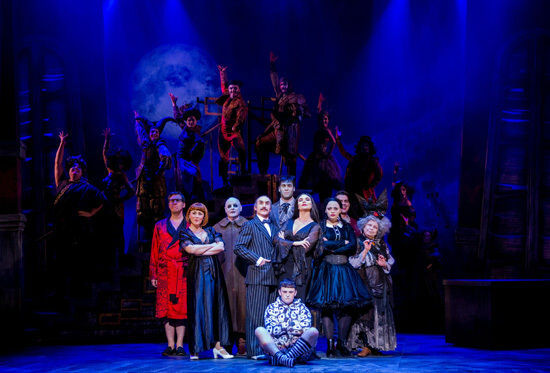 Join them, plus Uncle Fester, Lurch, Pugsley and more for a heart-warming story of love, family and friendship… with a twist! 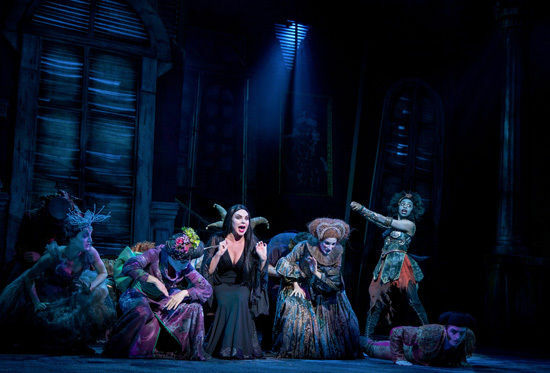 Featuring a live orchestra and extraordinary original score THE ADDAMS FAMILY is sure to entertain whether you are 7 or 307!